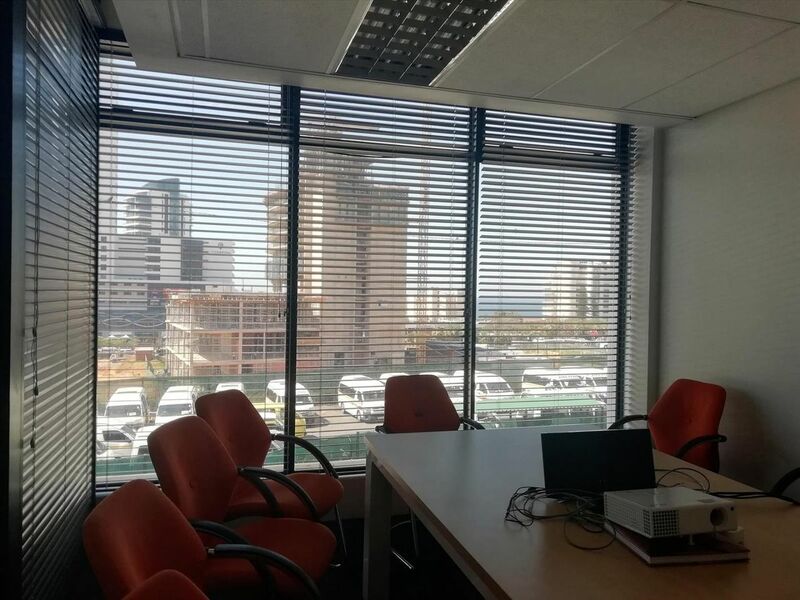 Set in the heart of Umhlanga Rocks, this contemporary office space is within a well maintained block. There are several meeting rooms/ offices within this space, as well as a boardroom with a view! There also is a well laid out kitchenette. Ablution facilities are on the same floor. 30 undercover, safe and secure parking bays are available at an additional cost.